Hello guys! 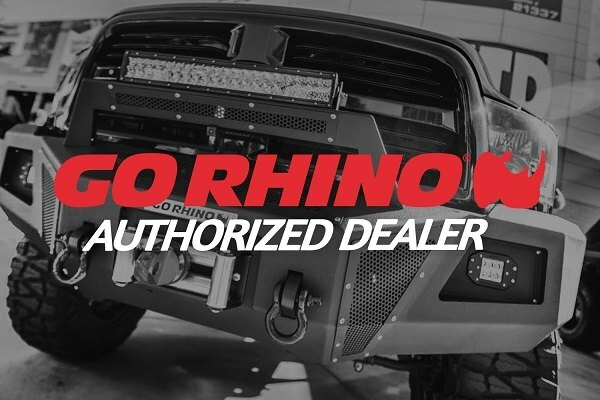 We are back with great news from Go Rhino – they've updated their line of Trailline bumpers and added 3 more options – Full Width, Stubby and Mid Width Bumpers are now available at CARiD! Each of them was designed to withstand the beating off-road has prepared for you and add exciting rugged styling to your rig. Find a perfect solution for your off-road adventures with Go Rhino! 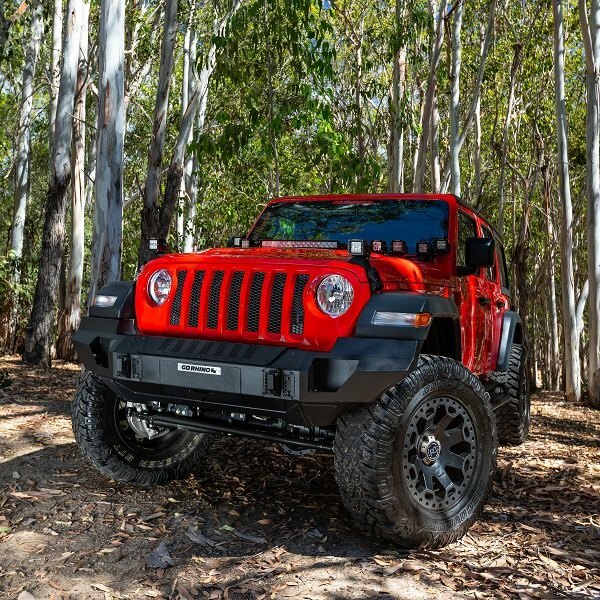 Choose one of their new Trailline Front Bumpers for your Jeep at CARiD! 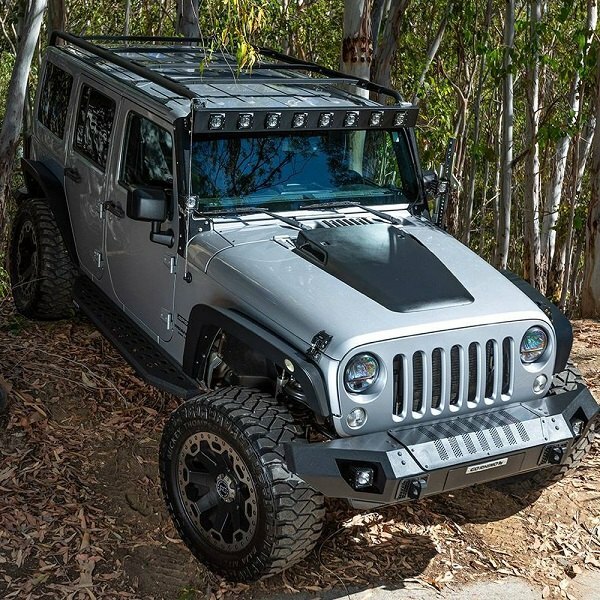 Quick Reply: Safeguard your Jeep's front end with new Go Rhino Trailline Bumpers!